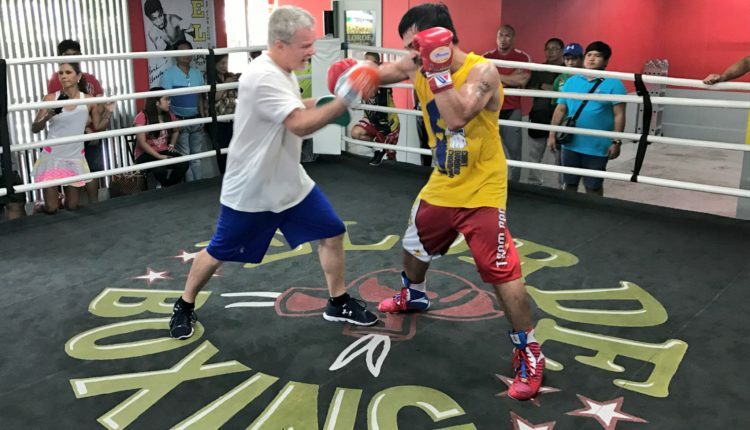 While Adrien Broner may have youth on his side, according to Freddie Roach, Manny Pacquiao has regained the killer instinct that made him an eight-division world champion. Roach returns to the Filipino senator’s corner on January 19th, when he faces Broner In Las Vegas for the WBA “regular” welterweight title. When asked about how he sees the fight going, Roach gave Broner some credit, but sees Pacquiao dropping the Ohio native. 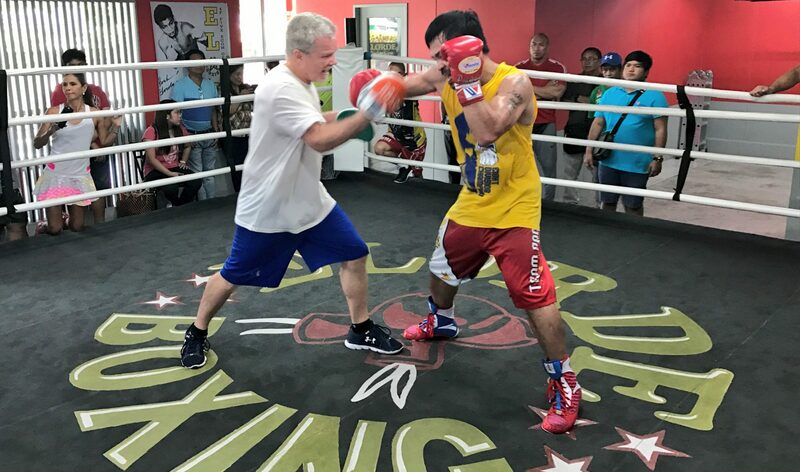 Per Boxing Scene, Pacquiao’s team feels that constant pressure will force Broner to make a mistake and open the door for a potential knockout. Pacquiao scored his first knockout in nearly a decade when he stopped Lucas Matthysse back in July. Prior to that Pacquiao’s last stoppage came with a TKO of Miguel Cotto in November 2009.